Need to replace your windows? 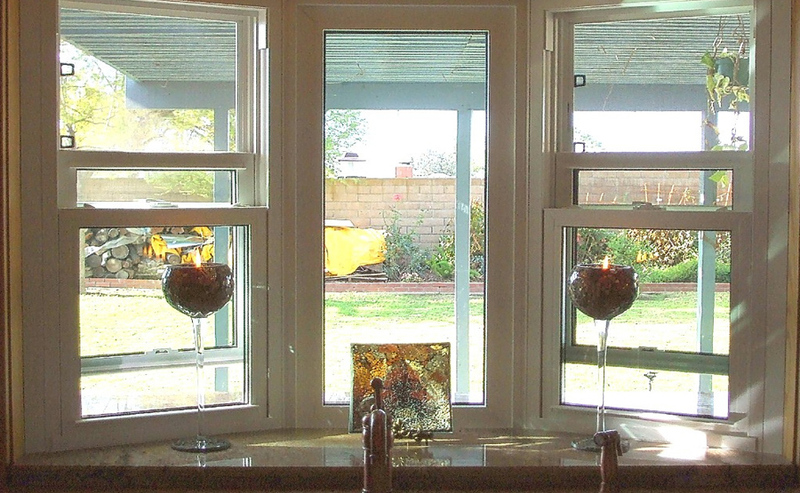 Select from double or single-hung, twin or single vent slider, picture windows or casements. Windows will be thermally efficient, easy to clean and operate. 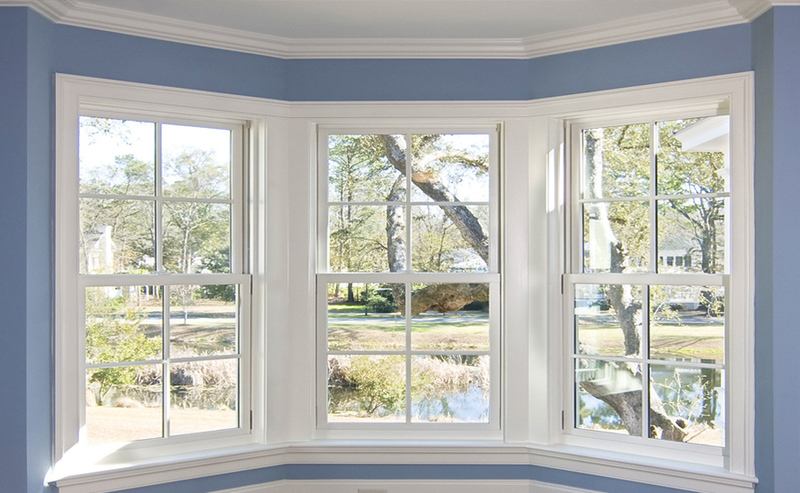 Windows are designed with a balance system that never needs adjustment, windows are maintenance free. Many homeowners wait to research replacement windows until there are obvious indications of window failure. There are telltale signs – condensation and fogging glass, or rotted sills and frames. 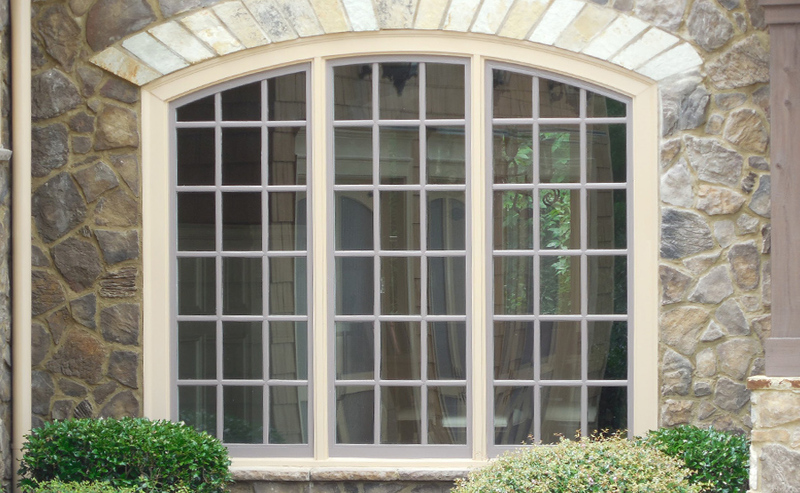 For some, the maintenance for older wood windows can become too much of a hassle. Many windows are stuck shut, whether from age or multiple coats of paint. Lower Energy Costs: Well-insulated windows separate your home from extreme exterior temperatures, reducing adjustments required by your heating and cooling system. This can often translate into lower energy costs. Light: Natural light makes any task more pleasant. 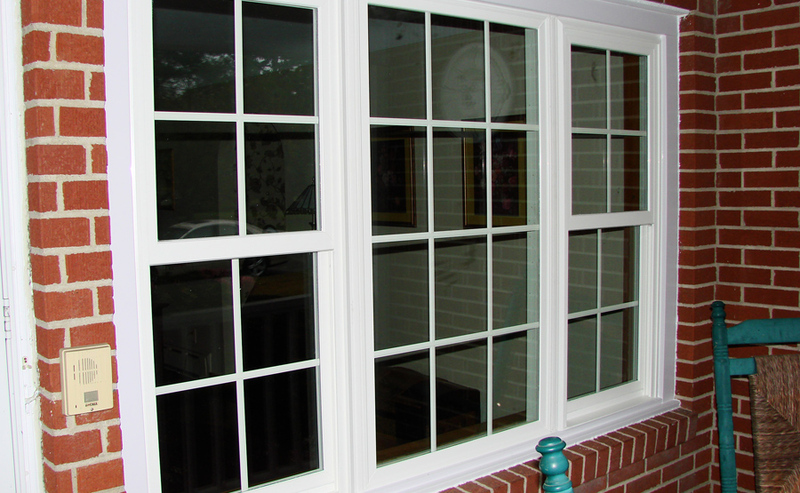 Today’s replacement windows have smaller frames and larger glass surface that allow more light into your home. Aesthetics: Windows are the cornerstone of your home’s visual interest, both inside and from the curb. Windows can add a striking feature and focal point to your home. UV Protection: Windows with UV protection guard against damage that can occur to inside walls, floors and furnishings from solar heat and harmful rays. Air Flow: Windows can increase airflow and ventilation, improving the comfort and health of your home. Noise Reduction: High quality, properly fitting windows reduce outside noise and increase privacy. Easy Maintenance: Homeowners benefit from advancements made in window design, technology and manufacturing. 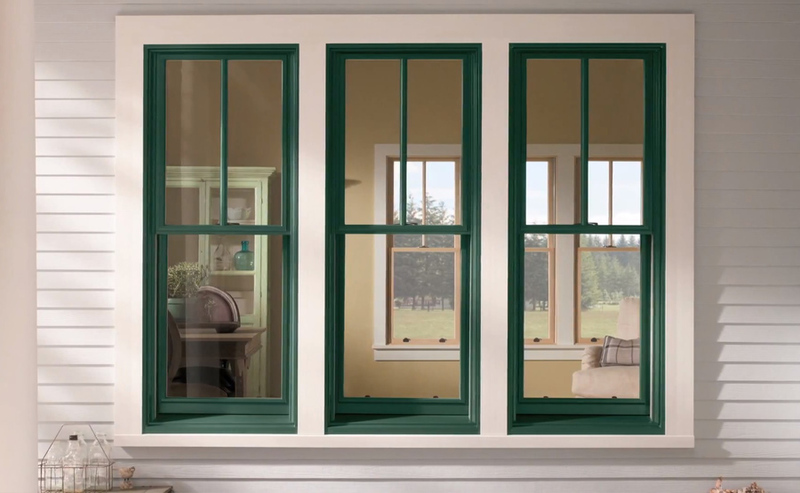 Today’s windows are well-constructed, easy to clean and durable.